Summer is upon us, so now's the time to shake up our skin and haircare routines with the help of Hair Remedie, SunIn and Vichy. See my favourites from these brands below and how I incorporate their products into my daily life. Are you feeling overly stressed? Fragile mental states like this creep up on me so fast sometimes, and it can be hard to cope alone. At Soul 7 you'll find a team of researchers and therapists redefining wellness through their non-invasive treatments. They offer Health Canada approved frequency technologies in full-body sessions to treat mind and soul. I was so excited to visit their Yorkville location, and will definitely be back for a guided meditation class later this summer. Read on to see why. Where makeup and skincare are concerned, I don't think there's a brand better than Pixi - especially at the drugstore. 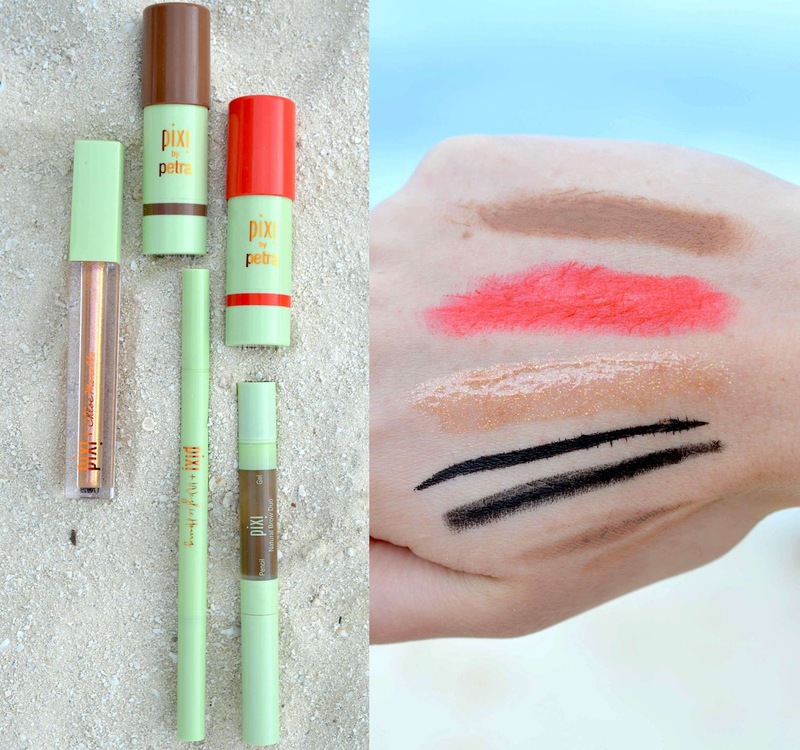 I’ve loved Pixi ever since trying them for the first time last year and I was mega lucky to receive their spring/summer 2018 collection to try, which is all freaking amazing. Honestly. I adore everything about this brand. Let's jump into the swatches! One of the longest-standing skincare brands in my beauty cabinet has been The Body Shop. 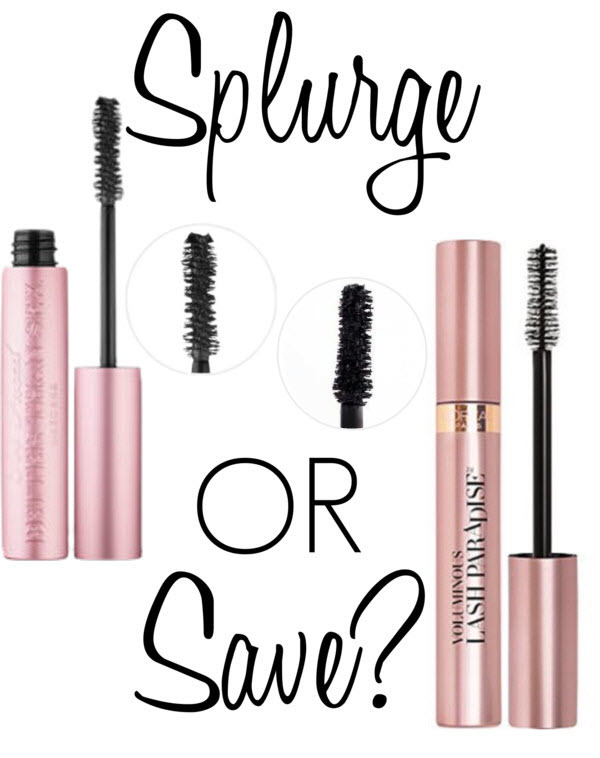 I love the simple, reliable power of their hair, skin and makeup lines, which suit my needs perfectly. It helps that their stores are widespread, and there's almost always a sweet sale going on to help stock up on your faves. Earlier in the spring I visited their Queen St. location and got the lowdown on some of their new products for 2018. Hurry! The Body Shop has a huge sale on now with 40-70% off. Don't forget to use Ebates to save an additional 8% in referral bonus as well. Sign up for Ebates here. Father's Day Giveaway with Farleyco! 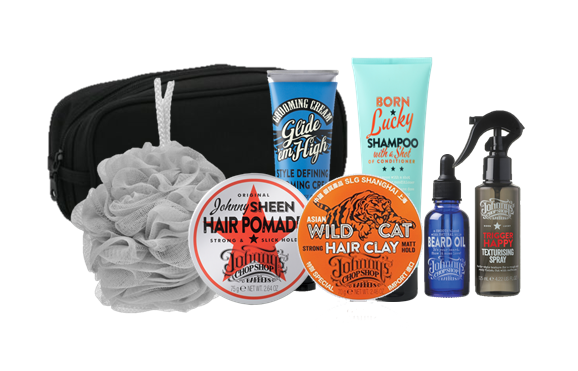 Father's Day is on Sunday and thanks to Farleyco I am giving away an awesome set of men's hair and body products from Johnny's Chop Shop! My personal fav from the brand is their Born Lucky 2-in-1 Shampoo and Conditioner. It smells amazing and works so well. You can shop all products from the brand here.